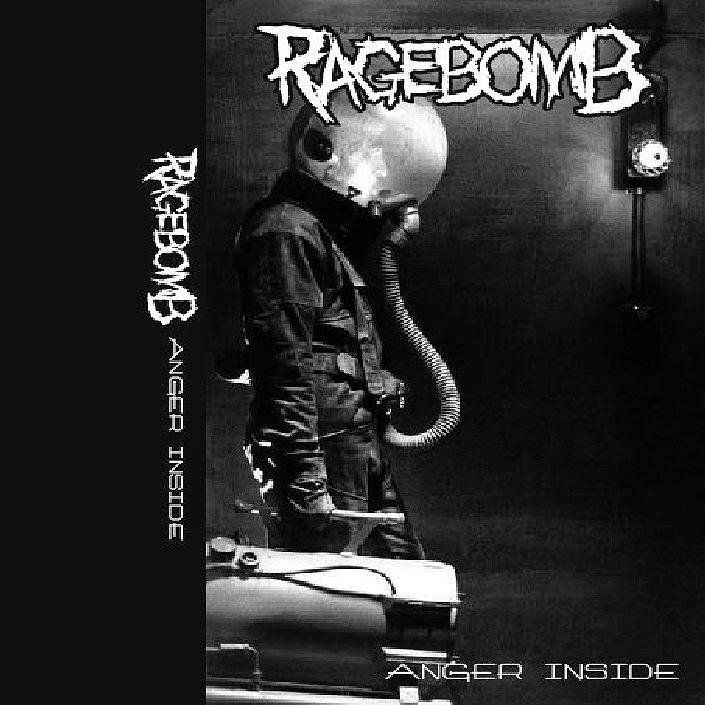 RAGEBOMB is a new harshnoisegrind one man band project from Malaysia. Here is their first demo. Not many info about them since they just new and still fresh! Enjoy this album as you can. Released by DEATH TONES RECORDS on 9 January 2015. 23-01-2015 | NO TITLE!!! NO TITLE!!! NO TITLE!! !